The competition ends at 23:59 on 23 September 2018. The prize consists of a keychain, bottle opener, heat-change mug, T-Shirt (L) and notebook. 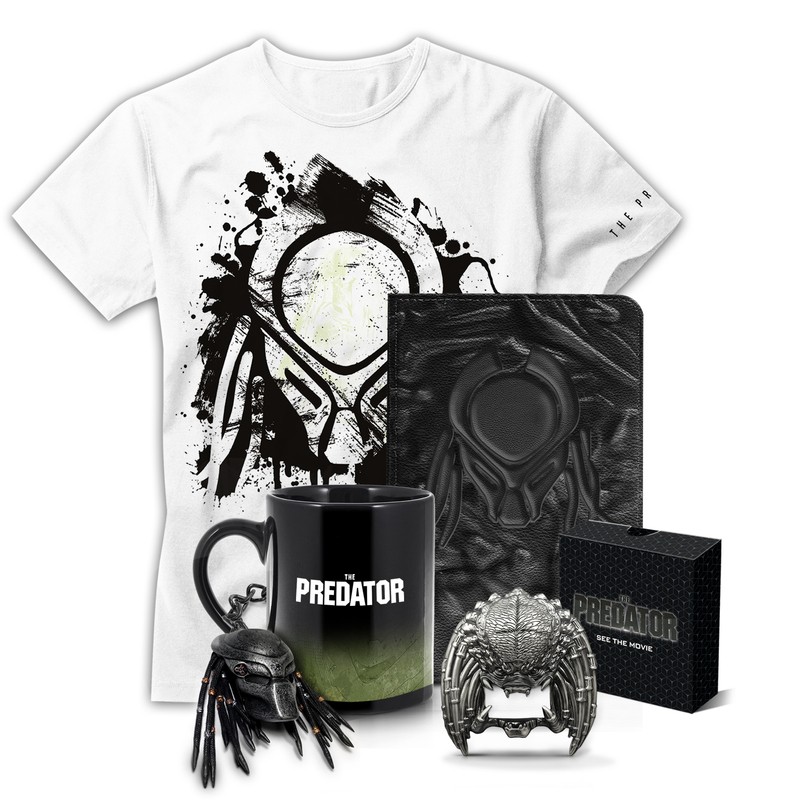 One comment for "Win Awesome The Predator Merchandise!"